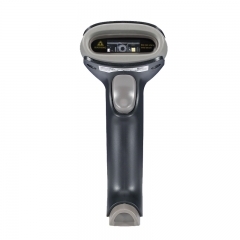 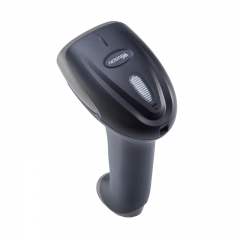 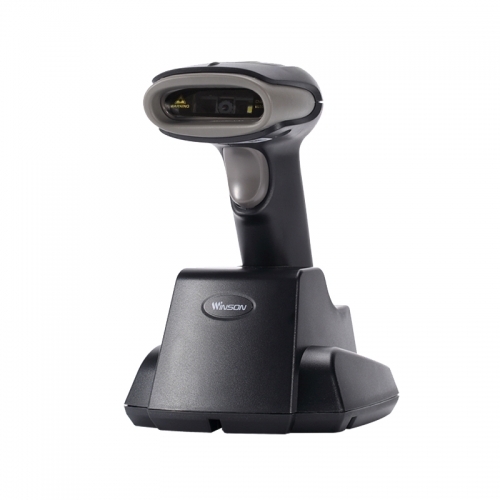 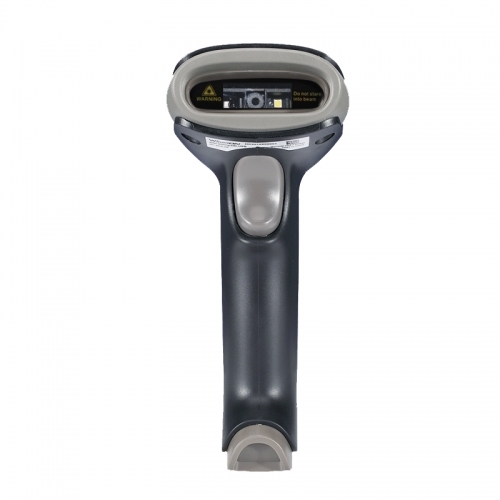 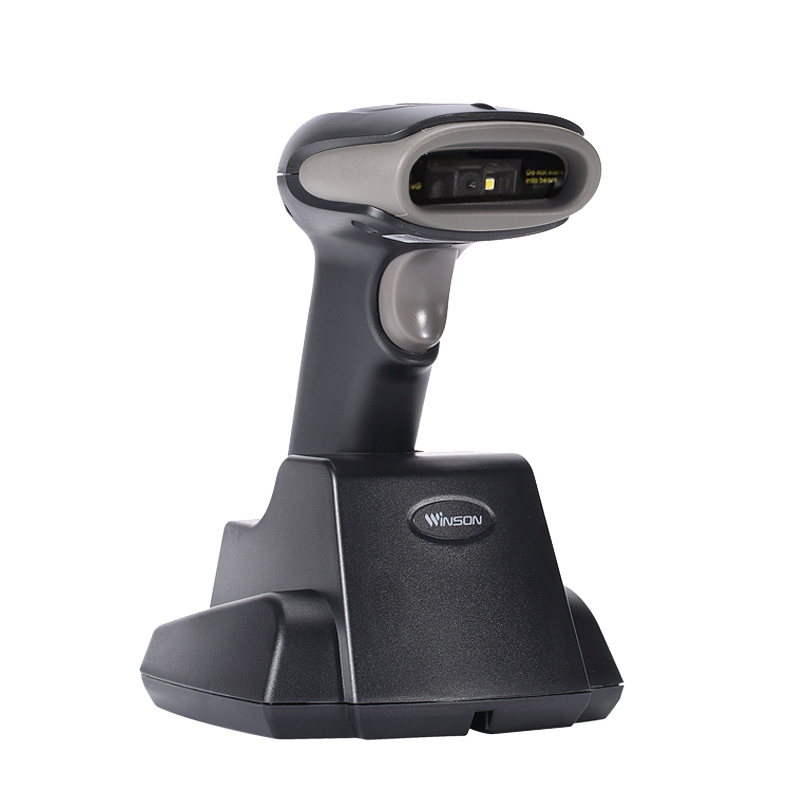 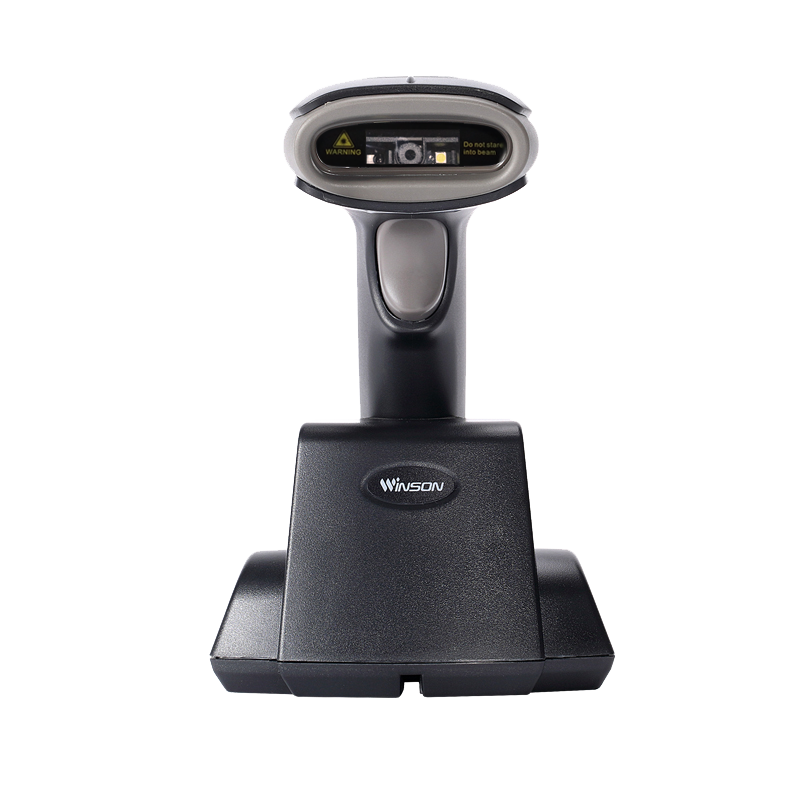 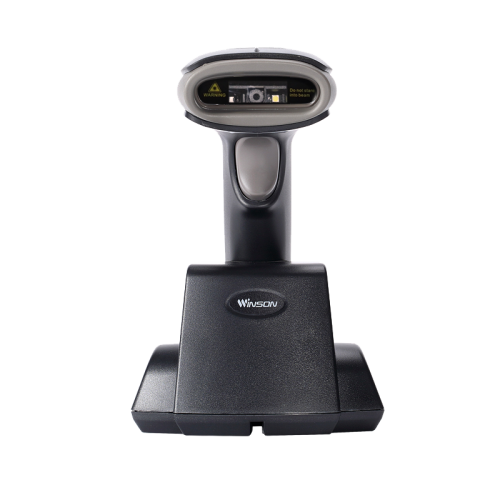 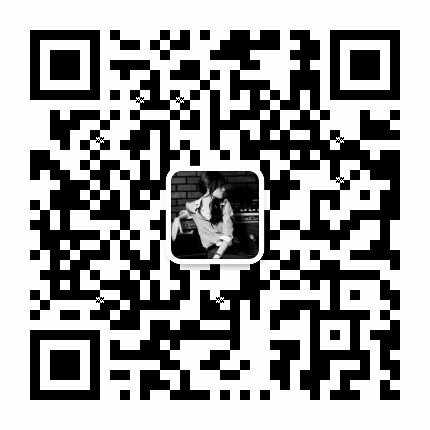 With Winson's patented CMOS decoding technology, WNI-6023B/V 2D barcode scanner with 20% contrast ratio helps to read 1D and 2D paper code, screen code, color code, damaged code, fold code and reflective code. The comprehensive technical innovation helps to enhance reading experiences which should be relaxing, natural and fast. Connect the cable to the receiver (also called charging base) and start. At this moment, the scanner sits at the receiver and charging begins. Support RS232, USB interface, virtual port, plug and play without settings.